1980 is the initial period for reform and opening up in china,when our national policy vigorously support foreign economy.Jiaojiang general festival lights joint factory mainly engaged in producing Festival Lights,all of the products are exported to foreign countries. 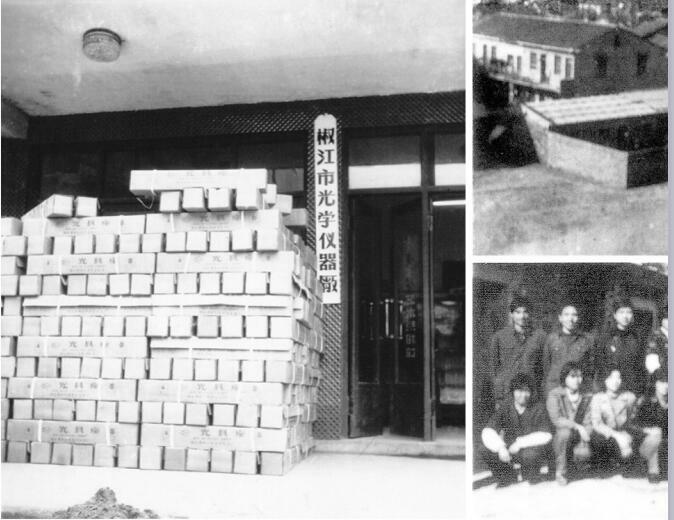 In 1994, Jiao Guang became the first enterprise in China to achieve self-export rights. 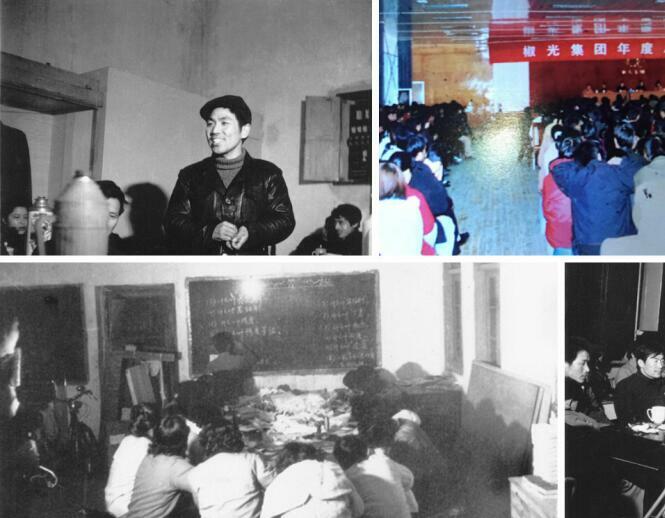 On 4 March 1991, Jiao Guang applied and passed US UL certificate for festival lights. 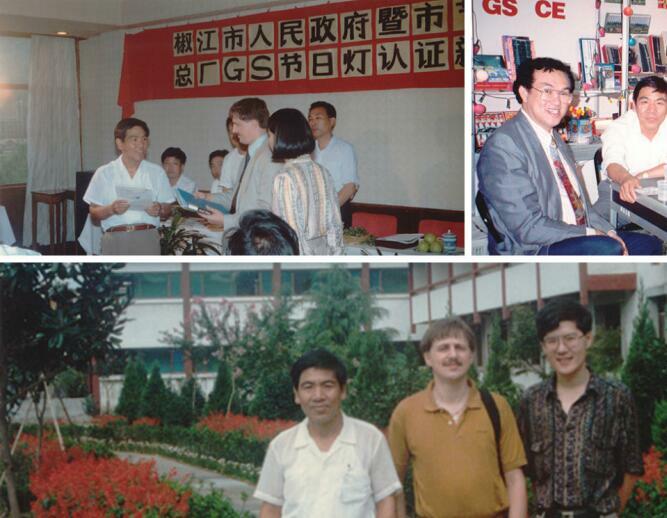 In 1992 ,JiaoGuang applied and passed Germany GS certificate,becoming the first company to self-apply and pass GS certificate,opening the door to European market. JiaoGuang Group stated from Jiaojiang optical instrument factory,which was founded in Aug of 1984.For the need of structural reform ,with the lead of Mr Jiemin Zhu,17 workers from the reorganized leather factory ,such as Peizhu Li,Li Hong Sang,started production in the rented 70 square meters troop stable as the workshop of Jiaojiang Optical instrument factory. A dozen of junior college graduates and technical secondary school graduates were transferred and allocated to the company during 1993 to 1994,which altered the management quality of the factory. On 27th November 1996,people's government of Jiaojiang District ,Taizhou City passed the transformation plan of Jiaojiang General Festival Lights Joint Factory,which transfered the original municipal collectively-owned enterprise into private enterprise. 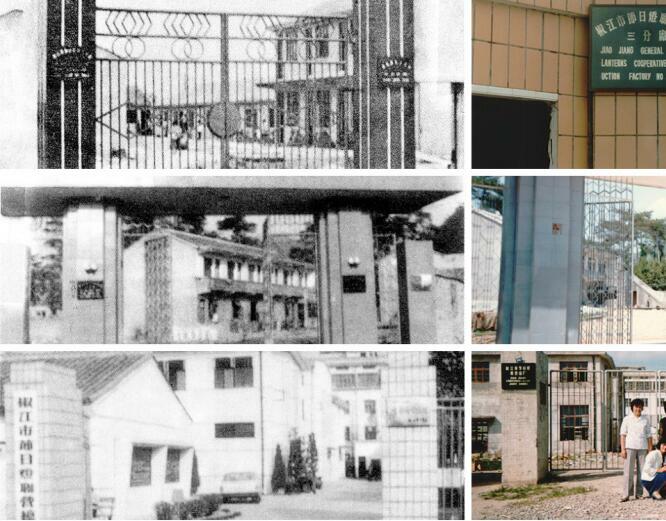 After taking the first step of "decentralization of power and transfer of profits",the company tried massively to carry out shareholding reform.There were total 45 conversion personnel in Jiaojiang General Festival Lights Joint Factory on 18th January 1997,and meanwhile JiaoGuang Machinery & Electricity (Group) Co., Ltd. was established ,then Board of Directors and Board of Supervisors were founded. Entering the new century,JiaoGuang Group,taking China's entry into WTO as an opportunity,expanded steadily towards High-Tech Industry through a series of investment and capital operation.After a series of expansion,the Group once had several wholly-owned or holding subsidiaries.The company mainly engaged in festival light,mechanical and electrical products,art and craft,plastic products,electric wire,electronic products,rare earth,metallic material,nanosilicon dioxide,tourism leisure products and real estate development and so on.Currently,following subsidiaries is still retained through reform and reorganization:Jiaojiang General Festival Lights Joint Factory,Energy Saving Technology Services Company, JiaoGuang Lighting Co., Ltd. ,JiaoGuang Decorative Lighting Co., Ltd. 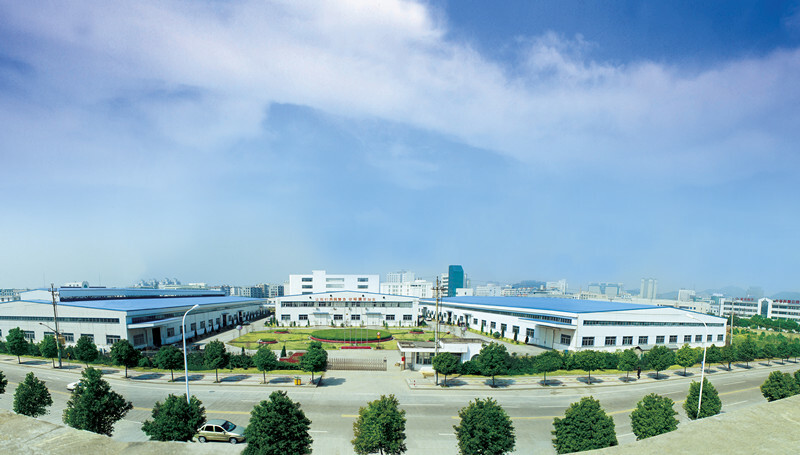 In June 2001,JiaoGuang Electric Wire & Cable Co., Ltd. In August 2001,JiaoGuang Rare Earth Material Co., Ltd. In December 2001,JiaoGuang Electronics & Electrical Co., Ltd. In April 2003,JiaoGuang Real Estate Development Co., Ltd. In April 2003, JiaoGuang Lighting Co., Ltd. In March 2005,Dan Yang JiaoGuang Nanometer Material Co., Ltd. 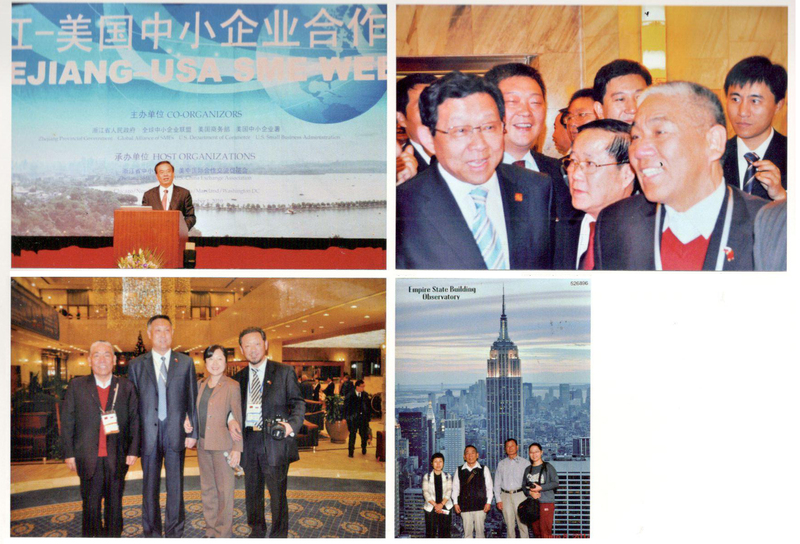 In 2007, Jianrong Zhu, the son of Jiemin Zhu, came back from America, and brought back an important message: America will forbid selling incandescent light and vigorously promote energy saving lamp over the next several years. The Group, through its effort, became the first enterprise to enter the American LED lighting market in Taizhou city.LED products sales had been up increasingly for three years since entering American market in 2010. Now our main productions are LED street light, flood light, T8 fluorescent tube, spot light and bulb light, and these products mainly export to the US，India，Italy，Canada, South America and other countries. The Group currently has obtained various of international and domestic approval, including UL, CE,Energy Star, DLC and CQC etc. LED products sales had been up increasingl for three years since entering American market in 2010. Now our main productions are LED street light,flood light, T8 fluorescent tube, spot light and bulb light and so on, these products mainly export to the US, India, Italy, Canada, South America and other countries. The company attaches great importance to the development of production. The factory is equipped with dust-free workshop, anti-static workshop and relevant production equipment and inspection equipment. In order to speed up research and develop, the company chooses the way of combining production, learning and research, and cooperate with universities to do a research about high-power solar LED street light production. In order to break through American LED technical barrier, the company sets a special professional design office in the US, and hire American researcher and sales personnel, localizing research & development and sales, and successfully develop self-owned brand "Light The Future", becoming the first enterprise entering American LED lighting market. Facing the market full of opportunities and challenges, we have full confidence,with endless innovative ideas, forge ahead with determination, keep change and reform, optimize enterprise structure, improve technical content and service quality, fasten scientific, modern and diversified scale management,progress with customers and develop with employees. Looking back on the past, we were brilliant all the way; looking forward to the future, we continue to forge ahead.